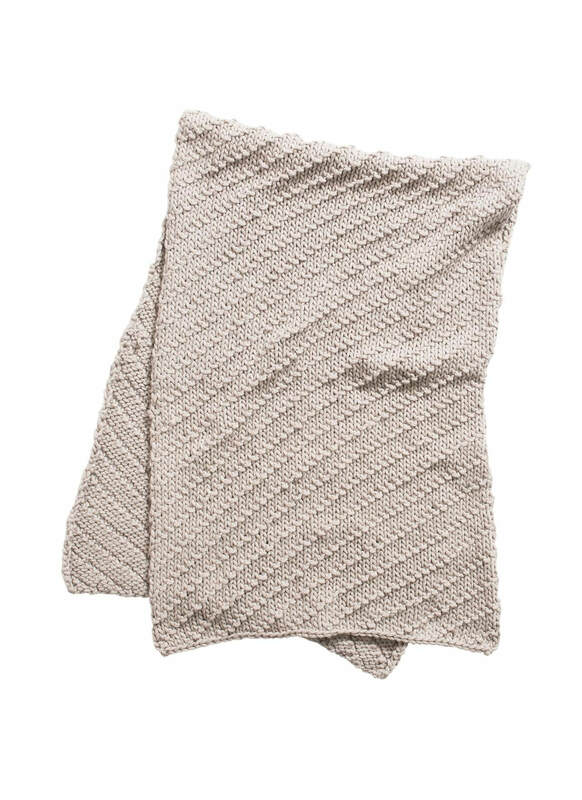 Toasty, graceful and oh-so-soft. 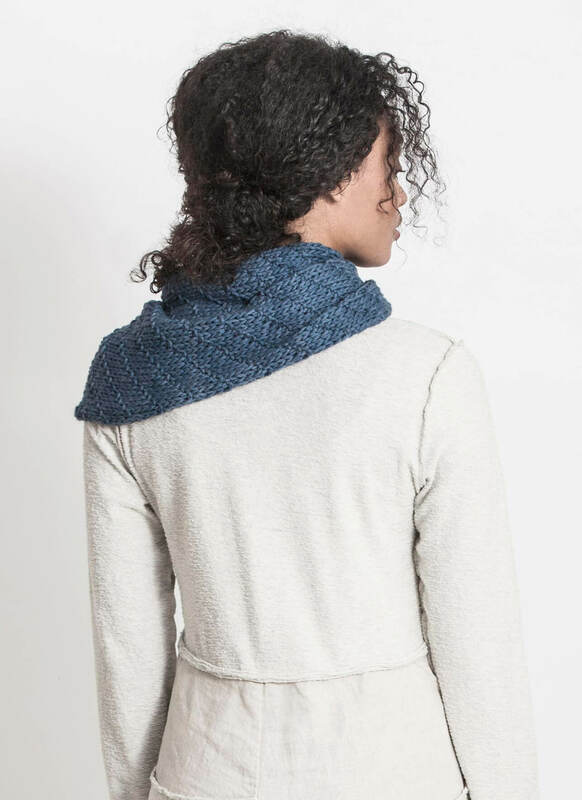 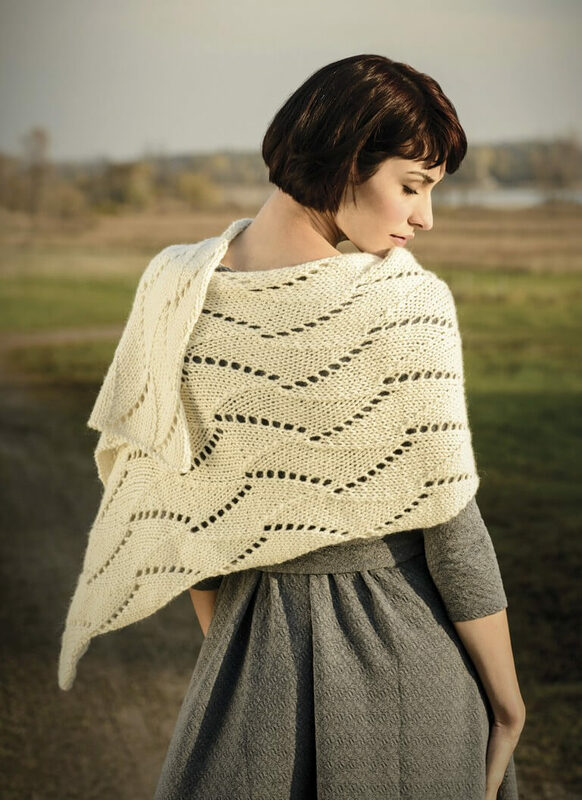 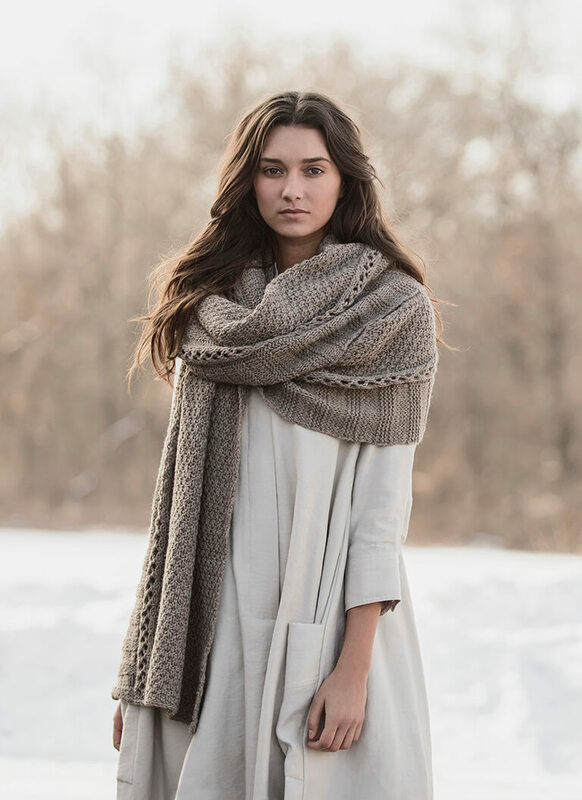 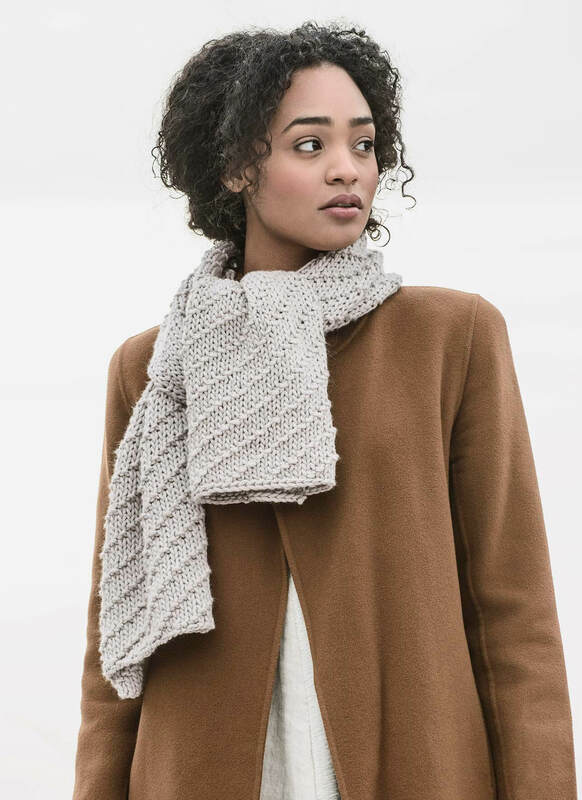 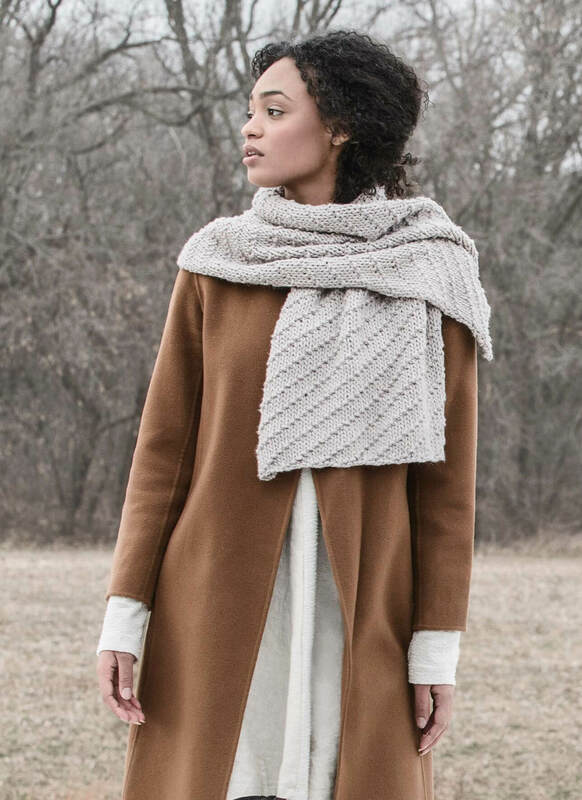 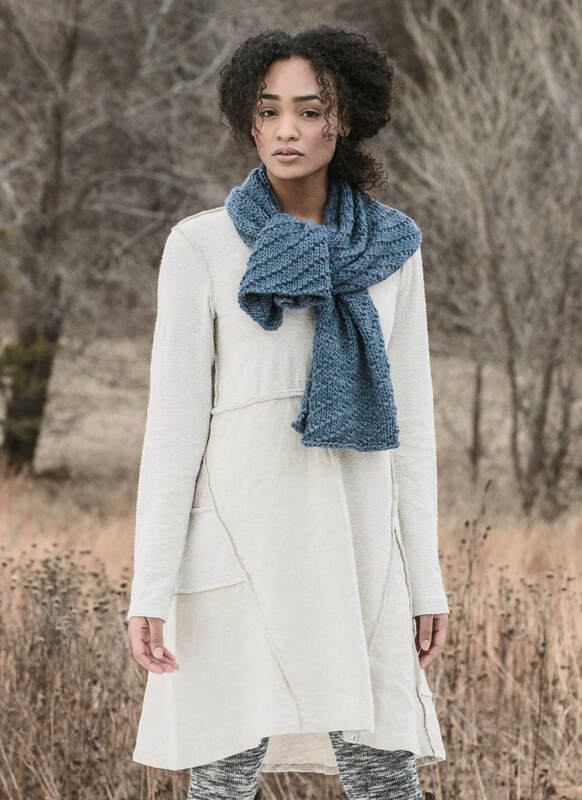 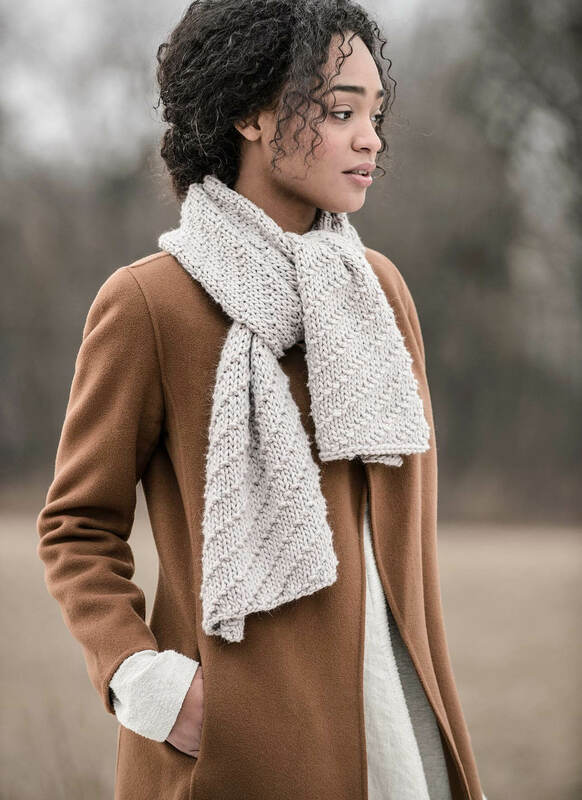 A beautiful blend of Royal Alpaca and Fine Merino, the Waldorf Wrap can be worn as a wrap or a scarf. 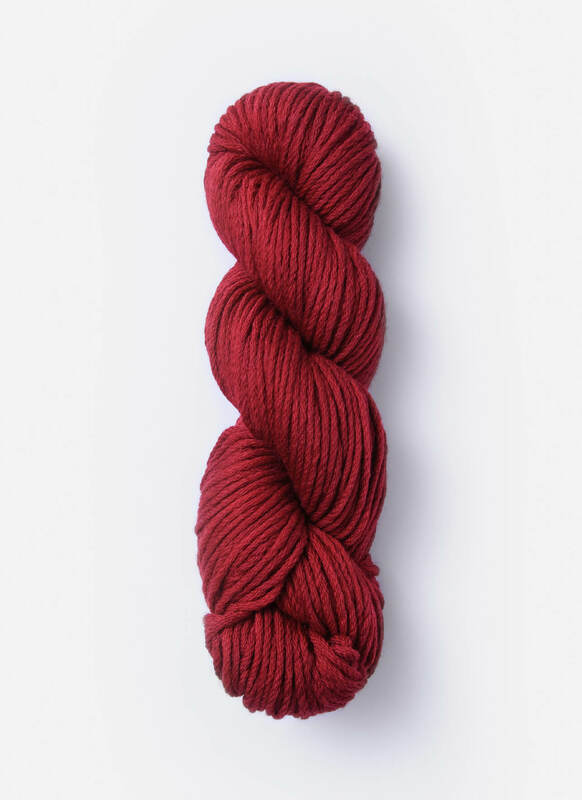 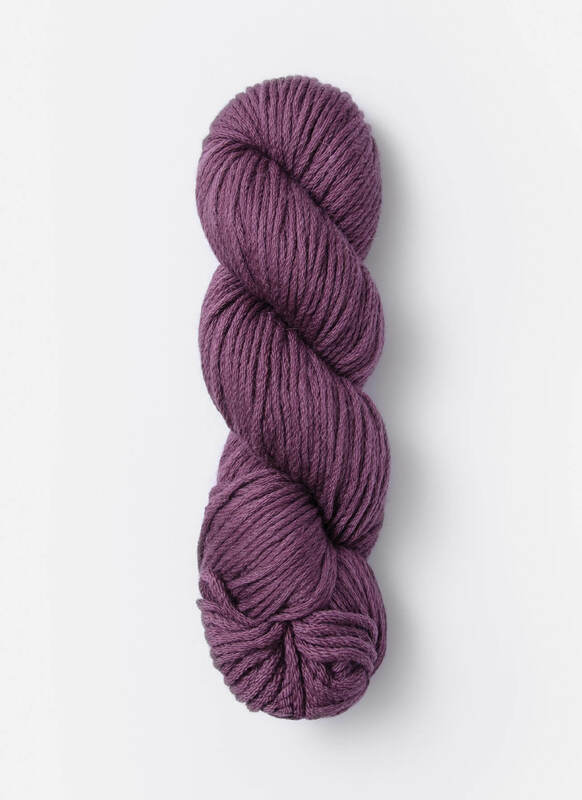 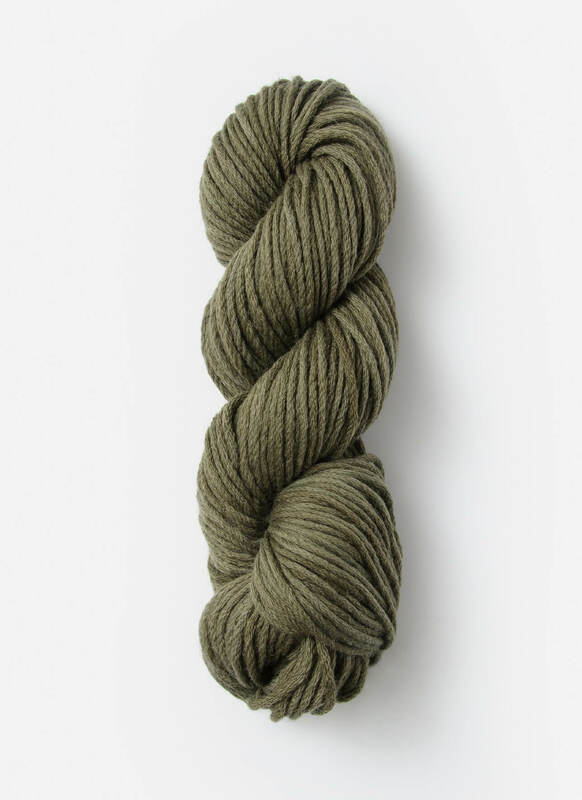 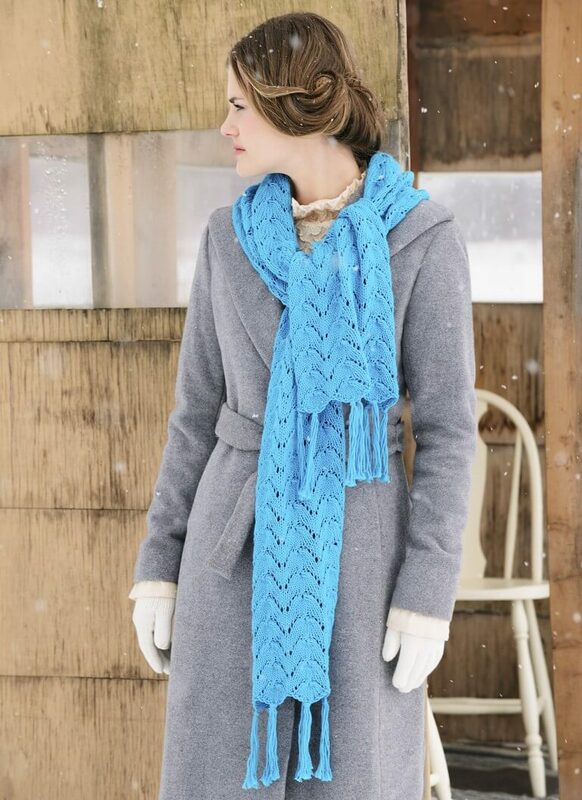 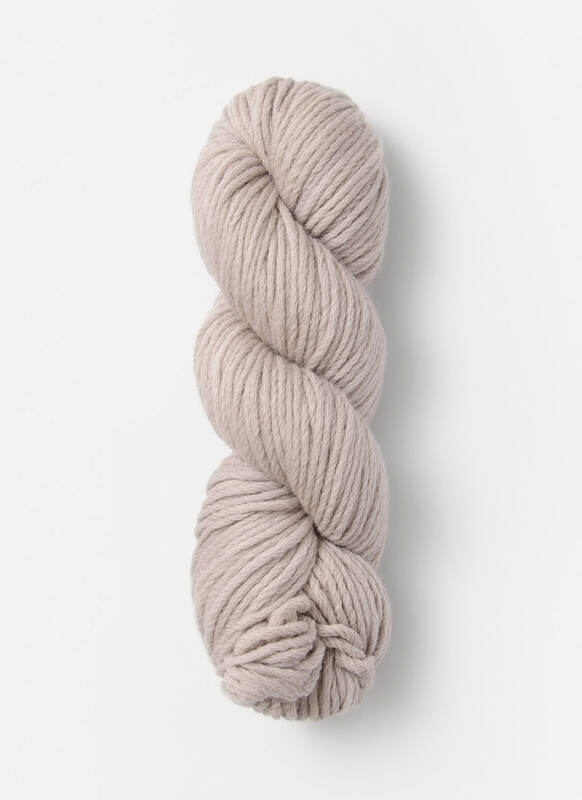 The knit and purl texture highlights the soft stitch definition of this unique rounded yarn. 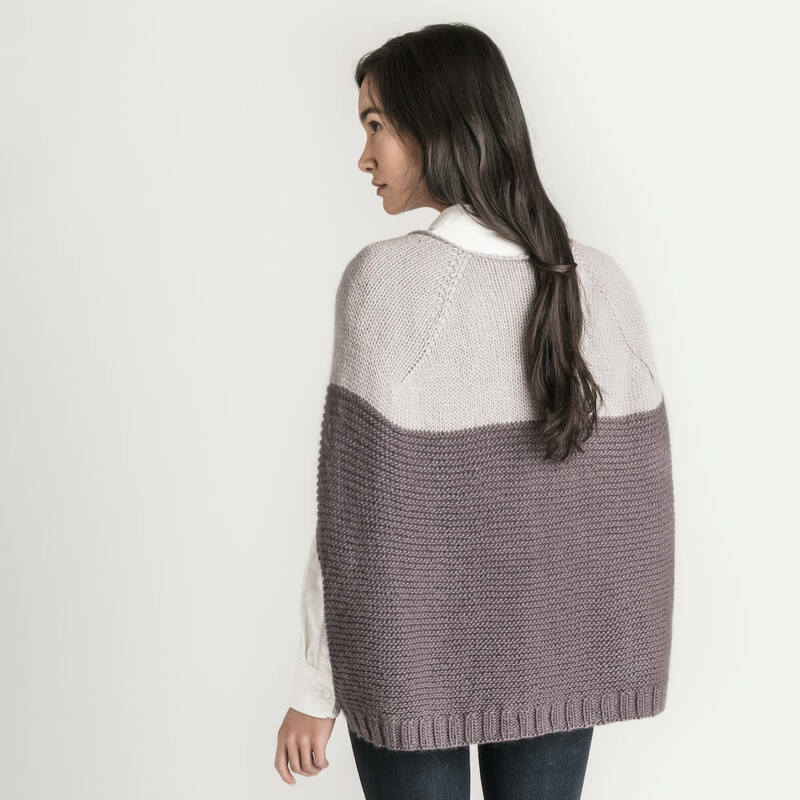 This luxurious piece adds a polished look to any outfit.